These three players urgently need a move away from the Premier League to rekindle their faltering careers – Agreed? We have witnessed the rise and fall of various superstars in the premier league era. Some have gone into English football legend while some have been forgotten. When some players reach a certain age, the pace of the Premier League becomes too much to handle. For others, the Premier League just might not be the right place. With the recent transfer market boom, acquiring new players has become a more stressful and expensive affair. 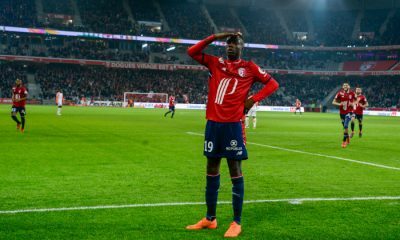 With the recent transfers of players like Kepa Arizzabalaga, Ousmane Dembele and Neymar, the trend for transfers has been set. 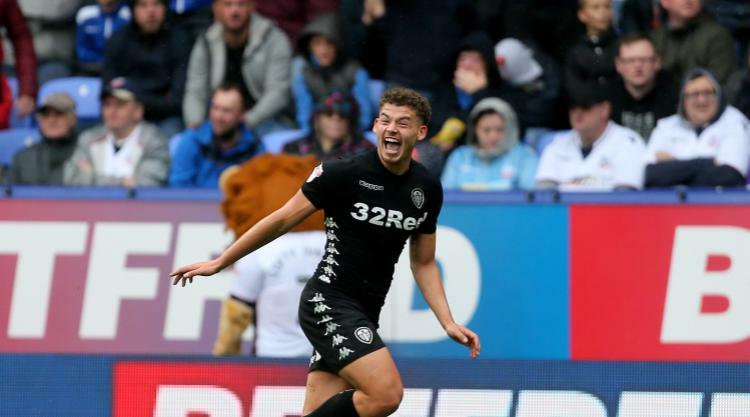 Let’s take a look at 3 players who are in urgent need of a move away from their current clubs to reignite their careers. 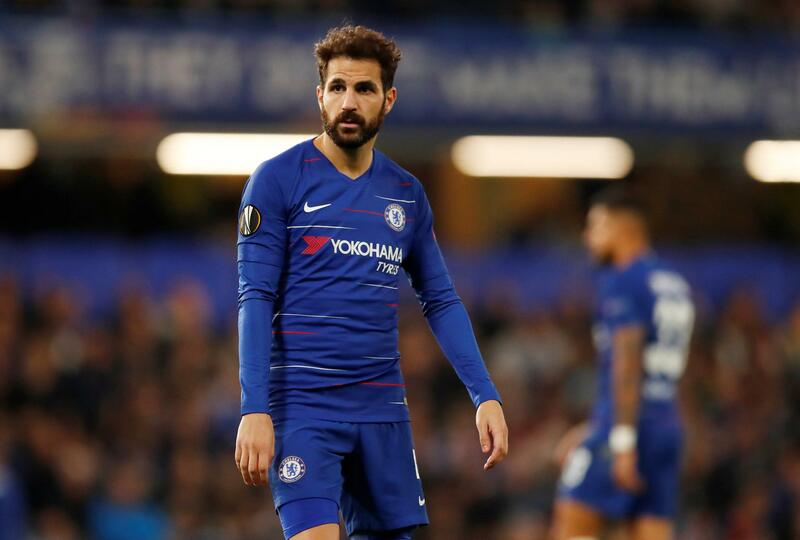 Fabregas has slowly been sidelined from the Chelsea side – first by Antonio Conte and further by Maurizio Sarri. He has had an extremely illustrious club and international career, winning just about everything he could have and missing out on just the Champions League. He was crucial in the Euro and World Cup-winning Spain squads and has developed into arguably the best passer in the continent. His services would still be a mouthwatering prospect for various clubs around the globe. The player bid adieu to the fans during what is being touted his last game in Chelsea colours and now, it looks like the world could be his oyster. Surprisingly, another Chelsea player is also included in this rather short list. 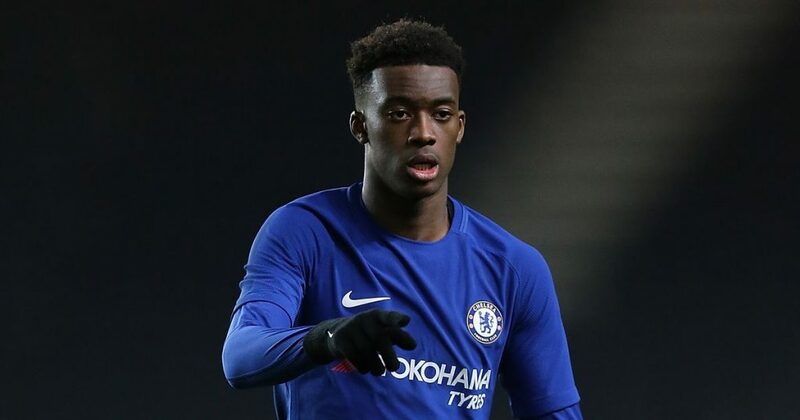 Callum Hudson-Odoi is widely regarded as one of Europe’s hottest young properties at the moment. Players of that ability and calibre are usually brought into the first team at the earliest possible opportunity for development purposes. 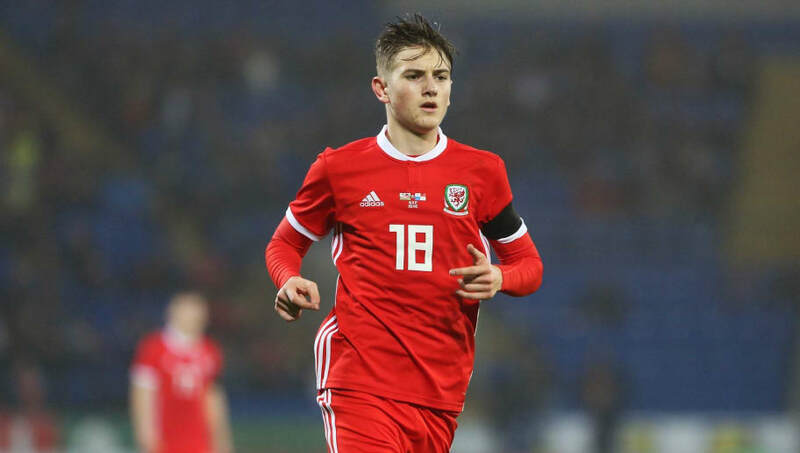 A pacy winger who possesses an unreal arsenal of skills, tricks and flicks, he is exciting to watch and can be a game changer in the future. 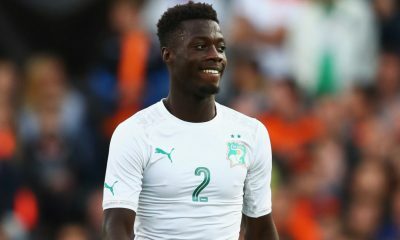 As he has received extremely limited game time at Chelsea, reports from Goal.com are suggesting that Bayern Munich are interested in signing the youngster. 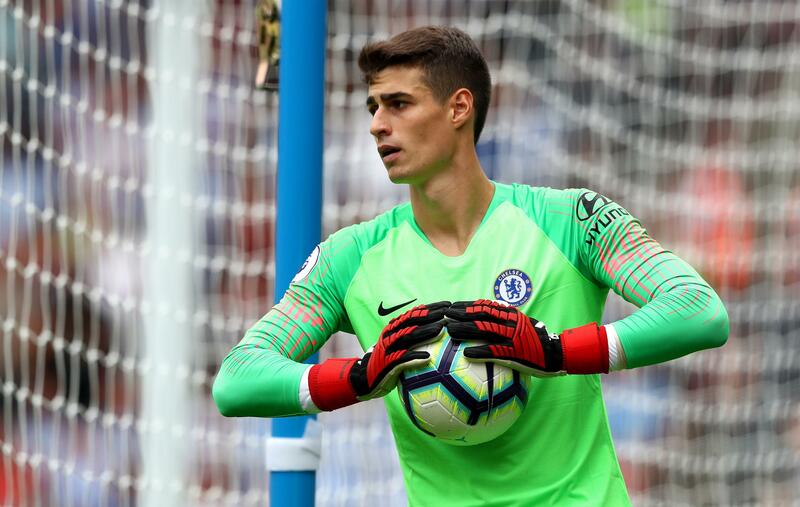 While a loan move would be the best option for his development, if he is convinced that his career at Chelsea is over, there is no better time to move to a club like Bayern Munich than now. 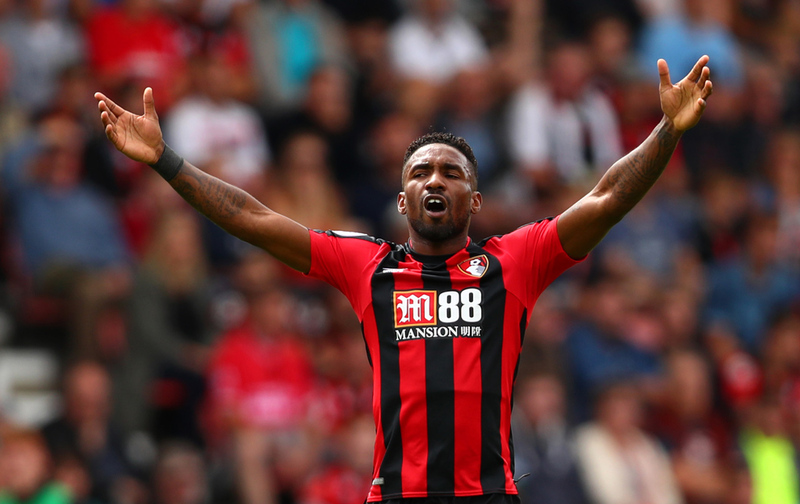 With just 4 substitute appearances in the Premier League all season, Jermaine Defoe has gradually fallen out of favour at Bournemouth. He now sees Josh King, Callum Wilson and Lys Mousset ahead of him in the pecking order for the striker’s role. 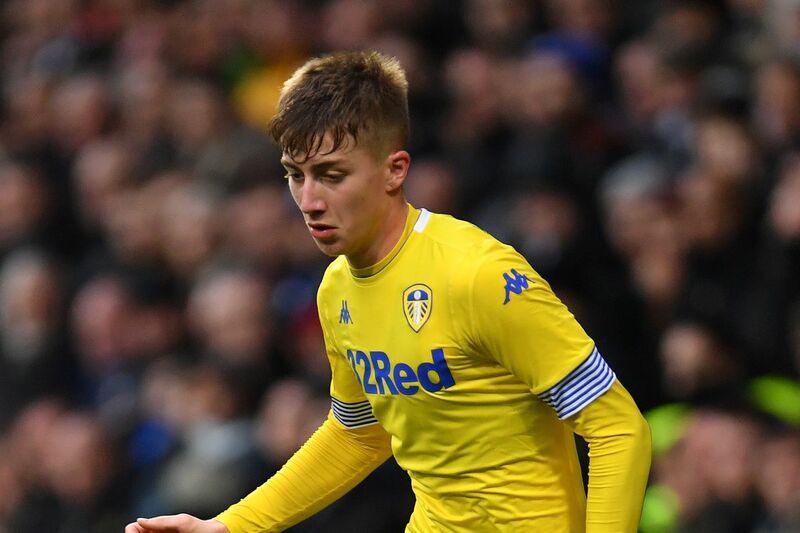 Read More: These three players have absolutely no future at Liverpool and Klopp offloading them is a no-brainer – Agreed? 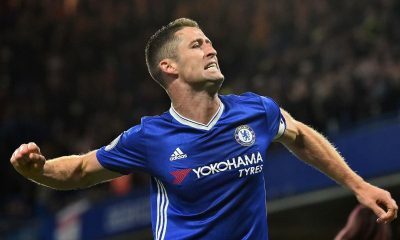 The 36-year-old former England international has been an excellent servant to a multitude of Premier League clubs and has had an excellent career. He is still capable of the odd goal although he has lost that poacher’s instinct that he once possessed. 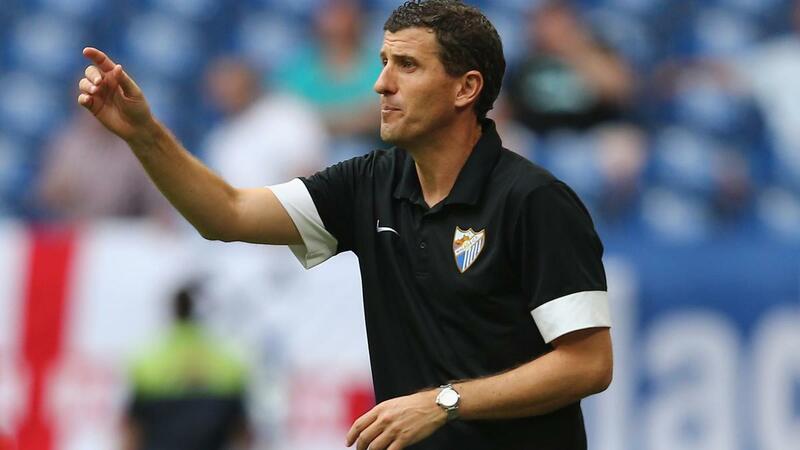 While a move to a Premier League team is not out of the equation, he would be better off moving to a lower league to ensure game time. 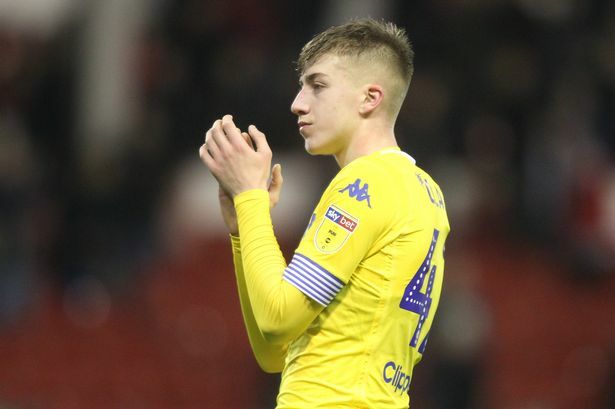 Dream Chelsea line-up featuring £58m sensation and this talented English goal machine – How will the Blues take the field?